We strive to monitor and maintain the optimal health of our SEO. The slightest slip in its performance can negatively impact ranking, traffic and conversion and the success of the campaign in general. With this, no digital marketing agency can be complacent enough. The mantra should be proactive and not reactive. 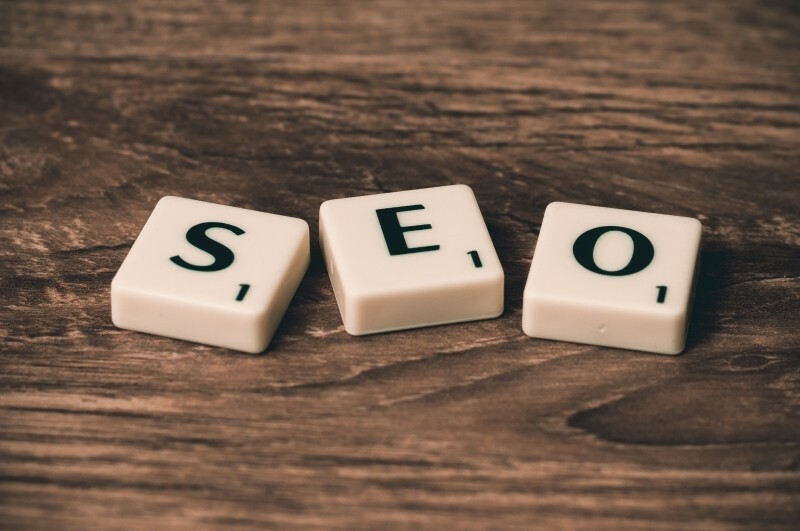 Doing SEO in 2018 will be more difficult, yes. Good thing there are SEO metrics that can help in tackling issues before they escalate into more alarming, bigger problems. Traffic is the single most critical determinant of the changes in SEO’s health. If organic traffic increases, the solution is simple. Just examine the activities that went right and do the same thing in other parts of the website. However, if it decreases, you need to look at other equally important things such as mobile device usage. Anyhow, look at the other health metrics to determine the real problem and act accordingly. Consider creating an Analytics alert to notify you of a 5% increase or decrease in organic traffic. Users find your website through organic search. However, since they come back to the site through a direct search, search traffic can also be considered as direct traffic in Analytics. If direct traffic decreases, examine the organic traffic. If both are dropping, check the mobile device usage. If the mobile usage falls, then there must be a problem with the marketing activities. Consider creating an Analytics alert to notify you of a 10% increase or decrease in direct traffic. Referral traffic measures the performance of the link profile, whether links are gained or lost and how valuable the earned links are. If it decreases, check the backlink profile. Check the referrers as well to determine whether the inbound links are intact. Lesser traffic from a particular link might mean changes on the side of the linking site. If referral traffic increases, check the linking sites and explore more linking opportunities from these sites. Campaign traffic does not directly impact the SEO outcomes. However, it can give an in-depth insight into the changes that direct and branded traffic are experiencing. Consider creating an Analytics alert to notify you of a 20% increase or decrease in campaign traffic. Email traffic works in the same way as campaign traffic. Consider creating an annotation in Analytics with each time you email blast. In Analytics, a session means a visit. In a multi-screen world and with diversified marketing channels, it is a challenge to tie the users together. Nevertheless, measuring the overall growth and decline will determine whether the marketing is successful or not. The total number of users tell whether the overall performance is bringing in more traffic or not and whether the traffic is returning or not. Ultimately, it can give you a clearer idea if the traffic is becoming more engaged or not. Analytics provides an overview of the devices used by the users as desktop, tablet and mobile. This tells you whether you are targeting the right devices for your contents or not. Consider setting up automated emails regarding users’ mobile device usage on a monthly basis. Checking impressions and clicks must be conducted after reviewing traffic data. Decreases in the total number of impressions and clicks mean diminished brand awareness. Decreases in ranking might indicate that the keywords you are targeting are not relevant to the users. This also means that the meta data is not as appealing as it should be. A decrease in keyword ranking can potentially lead to less traffic. Consider adjusting or changing the keyword strategy. A high bounce rate indicates irrelevant keywords, irrelevant contents, slow website and poor UX. Consider setting up automated alerts when the bounce rate increases by 10%. Page load speed affects usability and experience and thus conversion. Increase in page load speed signals the search engines negatively, and spiders will not crawl the site. The users will also get annoyed in the process. Consider setting up daily automated alerts when the load speed increases by over 10% or if it exceeds 5 seconds. The total number of pages crawled daily and the time spent downloading a page is also indicative of website performance issues. The effects are detrimental if there is a decrease in page crawled daily and an increase in time spent downloading a page. Consider checking these bi-weekly. In some instances, site speed is affected by server speed and not necessarily page load speed. Consider setting up automated alerts when the server response time exceeds 1 minute. Crawl errors indicate a bug and missing redirects that can affect user experience (UX), among others. A crawl error report can identify these issues as well whether bad URLs are present on the site. Server issues are difficult to detect, but they also affect usability, experience, and conversion nevertheless. Consider configuring alerts to notify you regarding major trends in server errors. Google Webmaster Tools now feature a manual actions tool. This tells whether the search engine acts on the site manually. This can be either a right or wrong action that may ultimate include algorithmic penalties. Another useful tool is Security Issues tool which sends an alert upon detecting malware. Again, these issues can take a toll on how the site performs in general. Another noteworthy tool is the Index Status tool which gives an insight on how the search giant treats websites on its index. An increase means new pages are added or is that bots crawl pages that shouldn’t be crawled. A decrease means the site is penalized, or some pages not crawlable. If you haven’t initiated any changes, check if a malware infects the site. Several frameworks append a query string telling the user that the requested URL causes a 404. This leads to the discovery of broken links that the bots otherwise access. Consider setting up automated emails notifying you of page views with 404 URL. Checking SEO’s health is easy, that is, if you know where to start. Let this be your guide so that none of these issues will hurt the performance of your website.